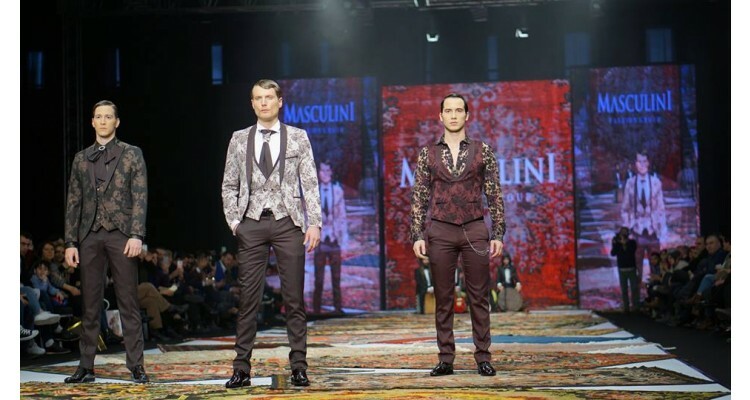 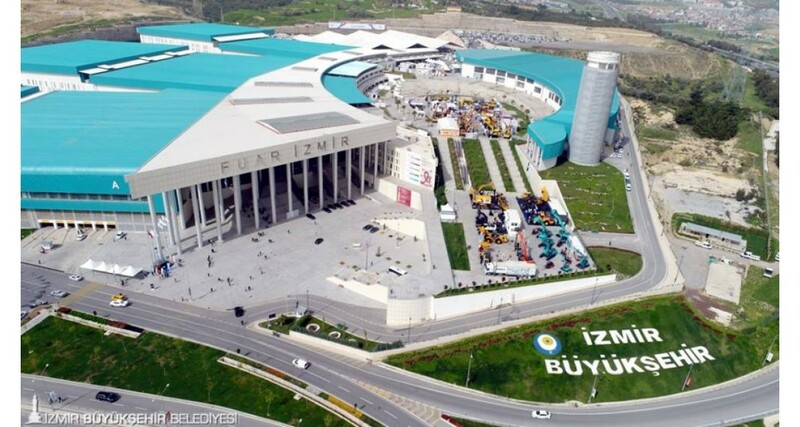 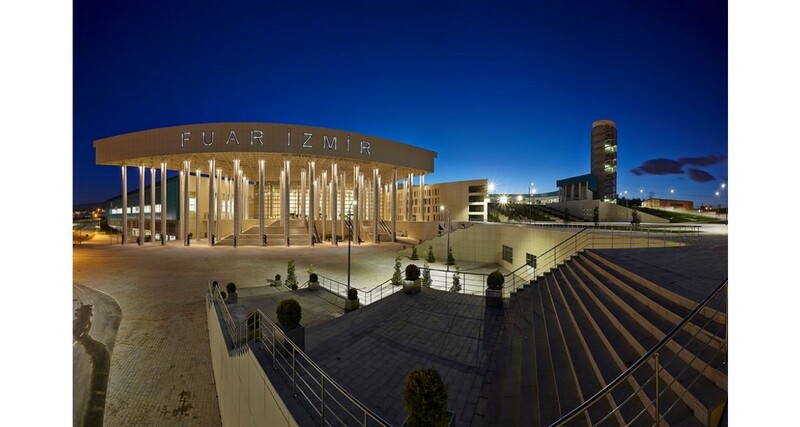 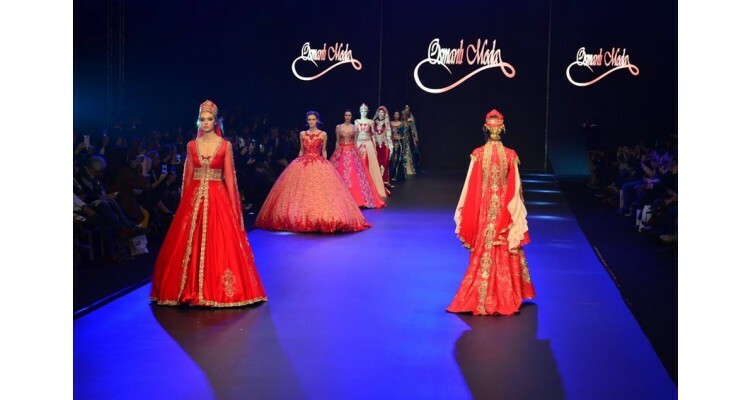 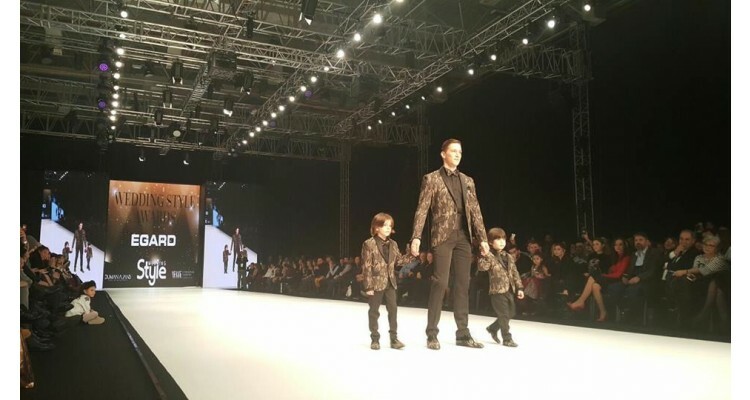 IF WEDDING FASHION İZMİR - 13th Wedding Dresses, Suits and Evening Gowns Fair" will open its doors on 22 - 25 January 2019 at the largest and most modern exhibition center, "Fuarizmir", in Turkey , expecting thousands of visitors from Turkey and abroad. 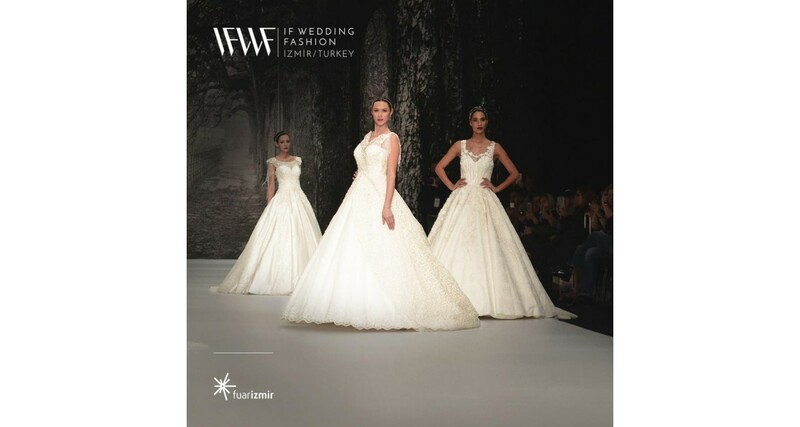 IF Wedding Fashion Izmir, which is the largest in Europe and the only fair in the industry approved by the International Trade Fairs Industry Association (UFI), provides major contribution to sectoral development and export activity in the field of wedding dresses and evening gowns with foreign purchase delegations coming from every corner of the world. IF Wedding Fashion Izmir is expected to be the center of new opportunities and collaborations in the fashion world, offering the chance to famous Turkish and foreign brands and designers to show off their creations of wedding dresses, suits and evening gowns and to young up-coming stylists to be explored and find their way in the fashion world through Wedding Dress Design Competitions and fashion shows. 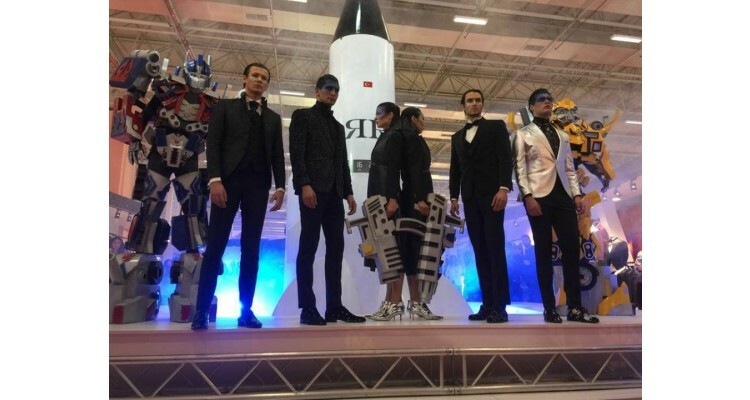 Exhibited products and services: Wedding dresses, evening gowns, suits, evening gowns for children, accessories (shoes) and sectoral publications. 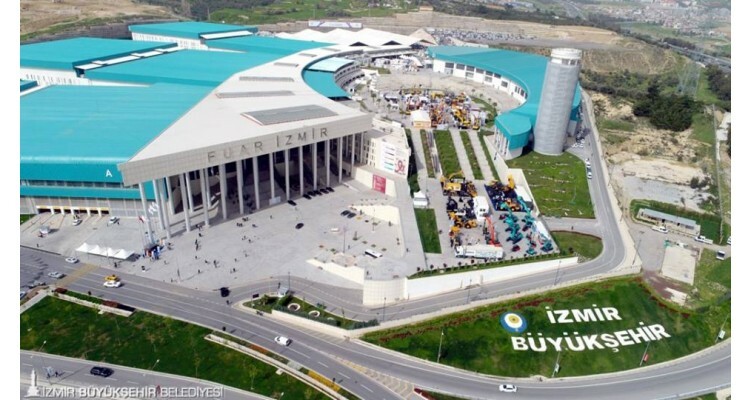 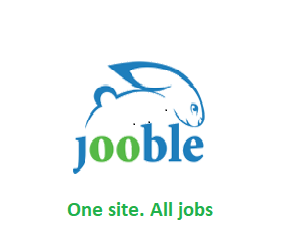 Exhibitors: Manufacturers, distributors, industrial institutes and organizations. 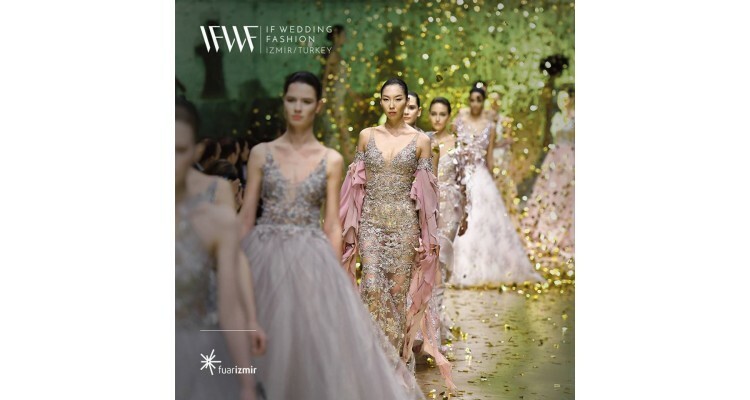 Visitors from 71 countries: Retailers, manufacturers, wholesalers, designers, exporters, importers, textile and apparel associations and governmental textile institutions, fashion media representatives.